Move your Small, Medium or Large Scale businesses to the cloud with Tesla ERP! Tesla ERP is inviting you through a new dimension! Fill our form and use Tesla ERP products in a few minutes. No install, no waiting. Use Tesla ERP everywhere with Mobile Phone, Tablet or device has an internet connectivity! Your datas are stored as encrypted on Cloud and always stays as safe! No need to worry on any case! Your datas are periodically backed up on Tesla ERP. 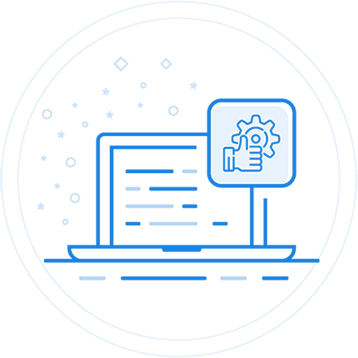 As long as we develope our product, you receive many new features as free! You can 7/24 communicate with us by Online Support for any questions, problems or recommendations. 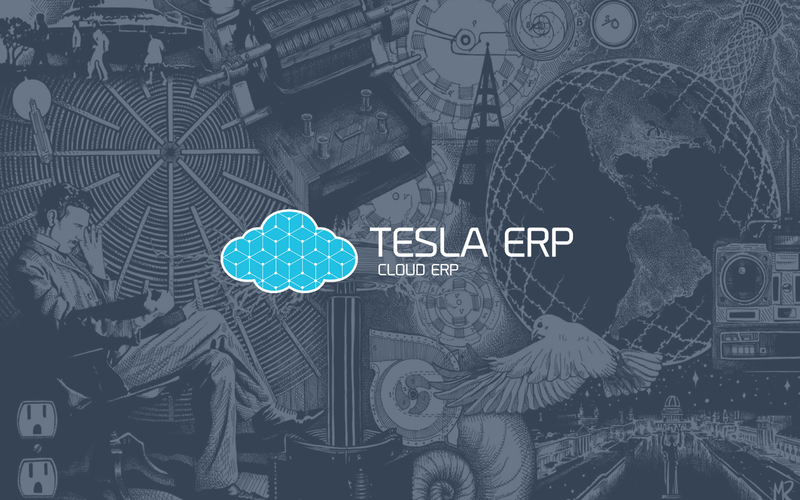 Tesla ERP is inviting your Enterprise through a new dimension! Didn't you get bored of using softwares with old school technologies ? Manage your business with Tesla ERP by your mobile phone/tablet/smart devices in a few seconds. 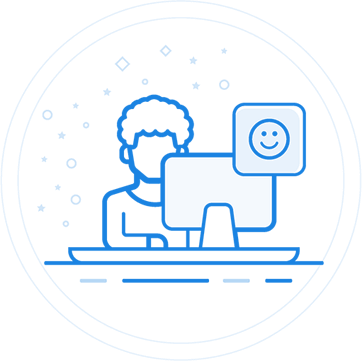 Control all your work from a single platform ! Forget about days you have been looking your datas on seperated pieces on different Computers, Files and Softwares. 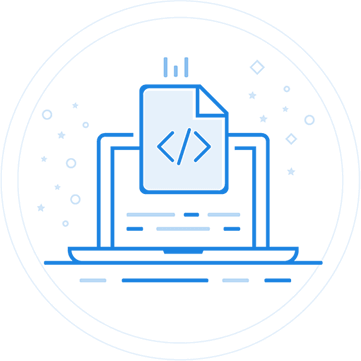 Manage all your data from a single platform! Don't leave your business and yourself to chance ! Manage and plan your business by real numbers and analytics, not by guessing.